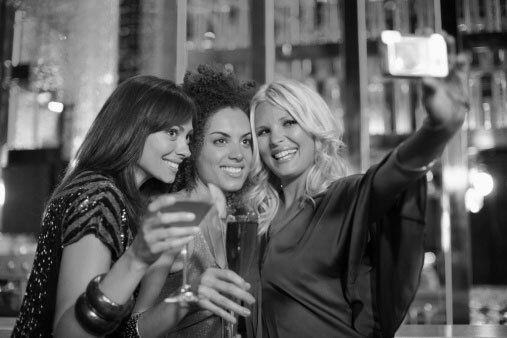 Let Blown Away Blow Dry Bar Raleigh host your event that everyone will talk about.Whatever the occasion it’s always a great idea to party! You can start your night with us, or make it the main event. We’ll provide the blowouts, and leave it to our party planner to help you with rest. With our exemplary service and our top-notch blowouts it’s guaranteed to be the most unique affair you’ve ever hosted. Get “Blown Away” for your big day! 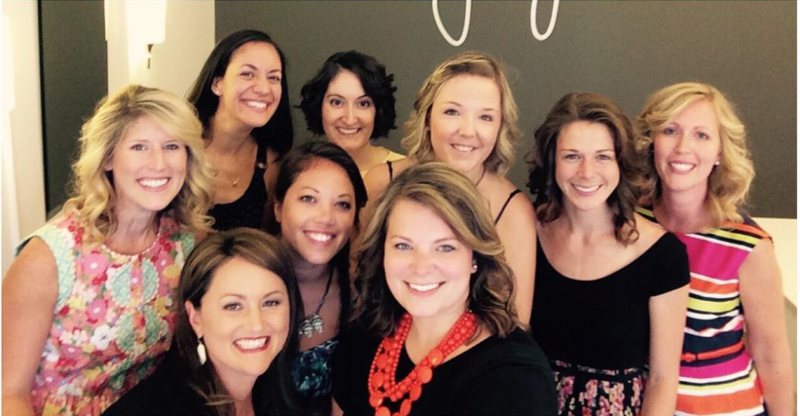 Looking for the perfect place to do your wedding hair in Raleigh? Our team specializes in hair that is picture perfect for the whole wedding party! Contact parties@blownawayraleigh.com to book or for more information about making your wedding day hair as gorgeous as you are. Why settle for happy hour at a bar when you could bring your friends to Blown Away? Or, better yet, why not start your party with blowouts and then move the night along to food, drinks, and a dance party? Contact us to get your party started!